People ask me what lessons I have learned in my life. The most important one is to tell the truth. People make up convoluted stories unnecessarily to boost their image or hide their behavior. I thought I had seen every type of crazy scheme out there, then another new and wilder one happens. True events are stranger than fictional ones. For instance, a guy running for Congress in New York 25 years ago disclosed his glorious military record: a Bronze Star, Purple Heart, etc. This was great, except for one thing: It was all a lie. Did he not think someone would check? Or what about Eliot Spitzer, the former Governor of New York who portrayed himself as a champion of integrity and justice? As New York State Attorney General, he viciously went after Wall Street bankers on alleged financial improprieties (all convictions were overturned on appeal), but he had moved on up to Governor. Someone then found out he was flying places to meet prostitutes, and, subsequently, was forced to resign. 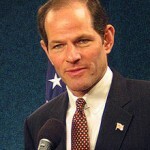 Did Spitzer believe that payback was not coming? I owned two commercial banks and learned that your first loss is always your least loss. We financed a car for the brother of a well-known Dallas political figure. 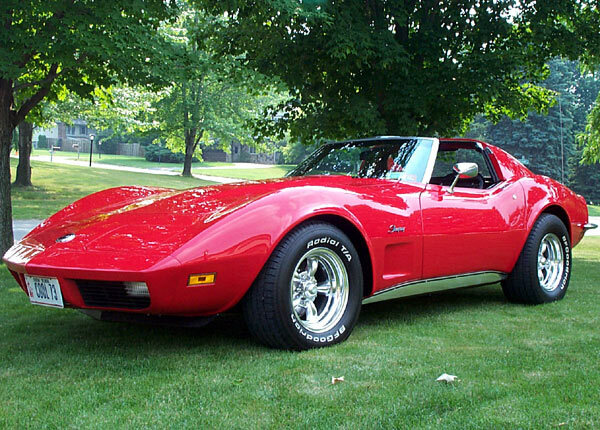 The guy fell three months behind on his payments so we repossessed his car, a Corvette. The borrower came into the bank and begged us to give him his car back. He caught up the payments and we let him have his car again. Three months later he had never made another payment and wrecked the car. We repossessed the car again though now it was in much worse shape, and our loss was three times more than what it would have been in the first place. Your first loss is your least loss. 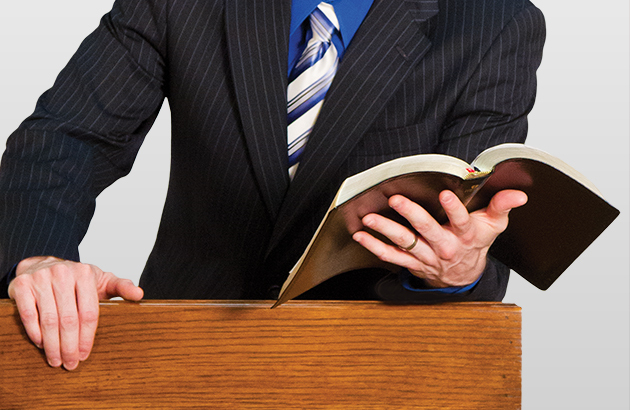 When a person starts talking about his or her commitment to the Lord, watch out for your wallet because it’s a cover. Truly spiritual people don’t need to tell you about their religious beliefs. When you hear someone bragging about how great they are doing: Beware! I was a member of the Texas Prison Board and was invited to see a new privately owned non-violent inmate facility a man had built with someone else’s money. The promoter picked me up in a Rolls Royce, showed me his new fancy house in north Houston, and told me that Forbes magazine had called to interview him about being on the Forbes 400 Richest list. 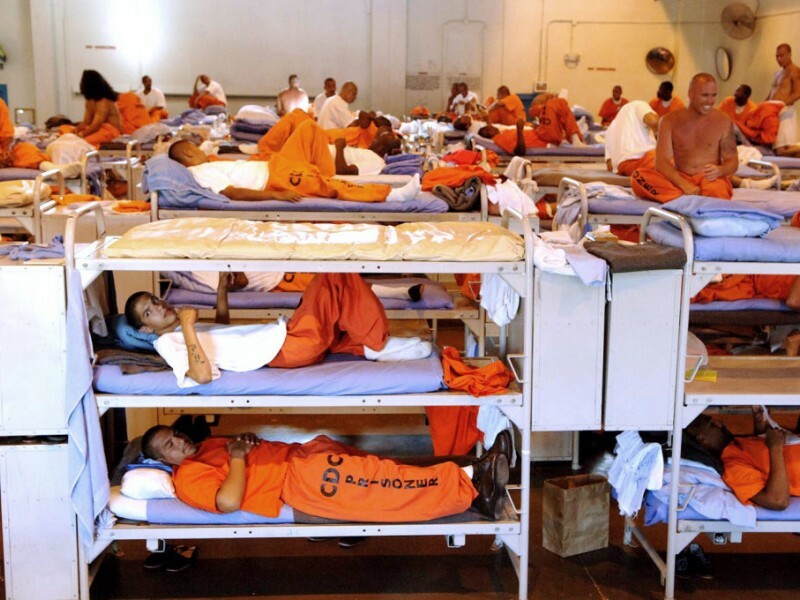 While touring the facility I heard him tell one of the other guests, an investor in the project, that I was there from the Prison System to see the facility and recommend the agency lease it. None of this was exactly true. He had lured sophisticated greedy Wall Street investors to finance four private prisons at very high tax free interest rates. He pocketed huge fees and the investors were poised for big profits. Of course it all blew up and “the fraud was exposed.” It turned out the car and the house had been rented, and the Prison System did ultimately buy the facilities for a third of the investors’ costs. This man pleaded guilty to securities fraud and got a probated sentence because of prison overcrowding! 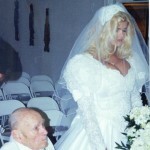 Or J. Howard Marshall at age 94 marrying former stripper Anna Nicole Smith. He must have hated his kids. I saw him at the Houston Club in 1994 (right after he married Anna) and he was in a wheelchair barely cognizant. When people have success it is common for them to buy a second or third house, or a plane and get other toys – including a new wife or husband. However things don’t go well forever and those same people are forced to sell their collected toys for much less than they paid for them. So remember: If it flies, floats, or eats…Rent it. I have two daughters who are successful and the pride of my life. My oldest daughter, Calvert, was a TV reporter and now Director of Communications at a Dallas hospital and has a 18-month-old baby who is a joy. My second daughter, Genevieve, is a Senior VP at my company Istation and is one of our top salespeople. She is a serious athlete who climbed Mt. Kilimanjaro, the highest mountain in Africa, last Christmas. She fortunately did not press me to go. I am blessed with these outstanding young women. According to them, the most important reason for their confidence is that I have always been there. I have supported them, I helped them, attended their recitals, plays and athletic events but let them solve their own problems. But most importantly, I was there. So, the most important message for all of us to remember is to never quit. 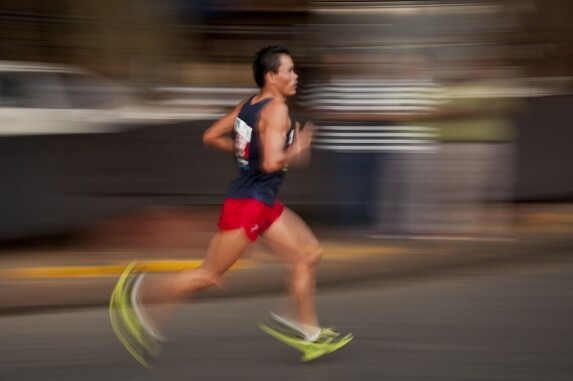 Life is a Marathon…keep running.